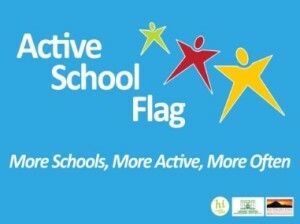 The Department of Education and Skills wishes to recognise schools that strive to achieve a physical educated and physically active school community by awarding them the Active School Flag (ASF). 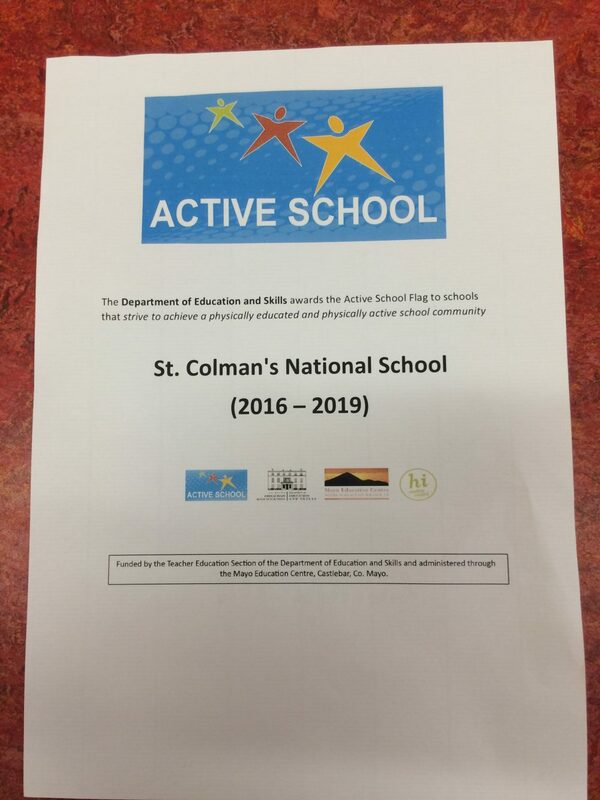 We have registered St. Colman’s N.S. for this initiative and are working towards adapting and improving our Physical Education plan and in turn promoting physical activity and healthy living throughout the school. 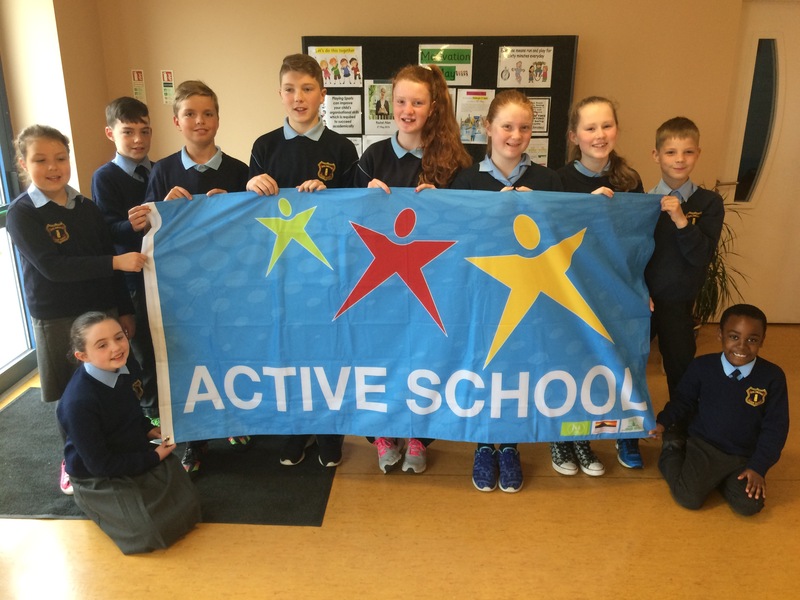 St. Colman’s have been awarded its first Active School Flag. We have just received the flag and certificate. Congratulations to all the pupils, staff and parents who were involved. This is a fantastic achievement.